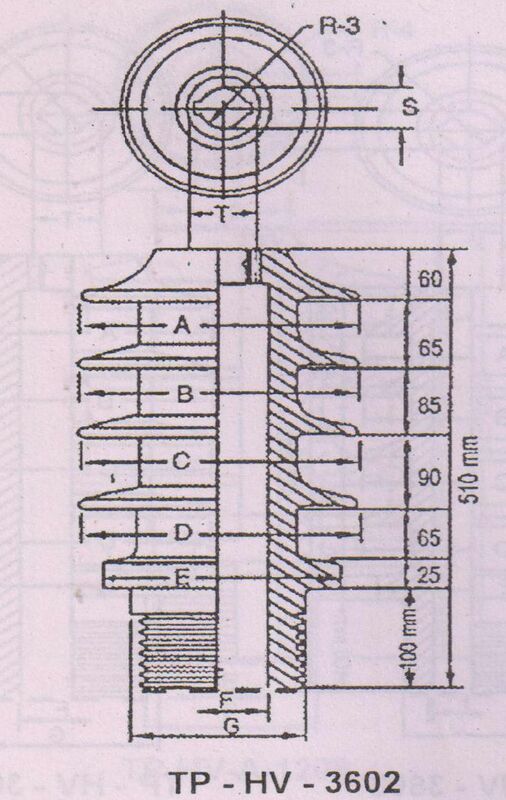 The insulator we supply is made with high quality porcelain material, and it complies with IS 3347 standard. We are a quality-driven firm and make sure that our offerings are properly kept and processed. For this, we have installed all the in-house storage facility that helps us in meeting bulk and urgent requirements of the clients. 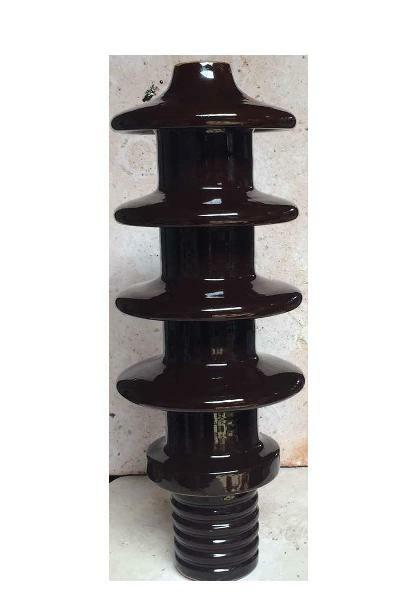 For years, we are engaged in dealing of (IS 3347) 33 KV 630 Amp Insulator, as we are its reckoned supplier in the market.